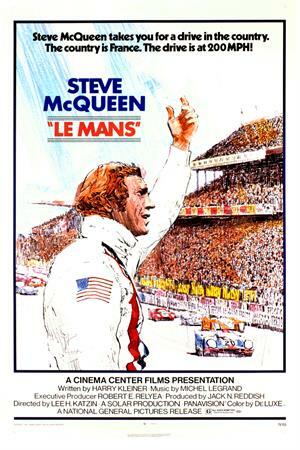 This movie was filmed during the annual 24-hour endurance race at Le Mans, France, in 1970. 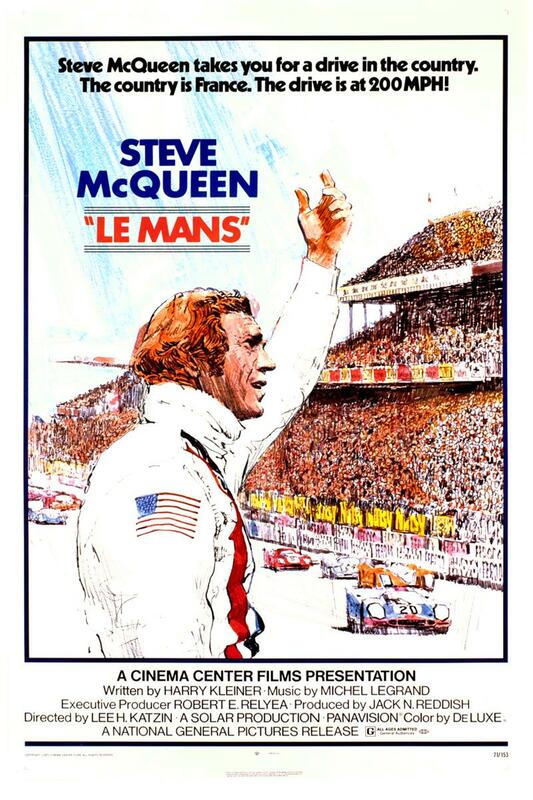 It is a fast-paced drama, that follows Michael Delaney (Steve McQueen), a Porsche driver haunted by the memory of a fatal accident, at the previous year's race. To top things off, Delaney also finds himself increasingly infatuated with the man's widow (Elga Andersen). The minimal storyline focuses on Delaney's race-long rivalry with his Ferrari-driving archnemesis, Erich (Siegfried Rauch). 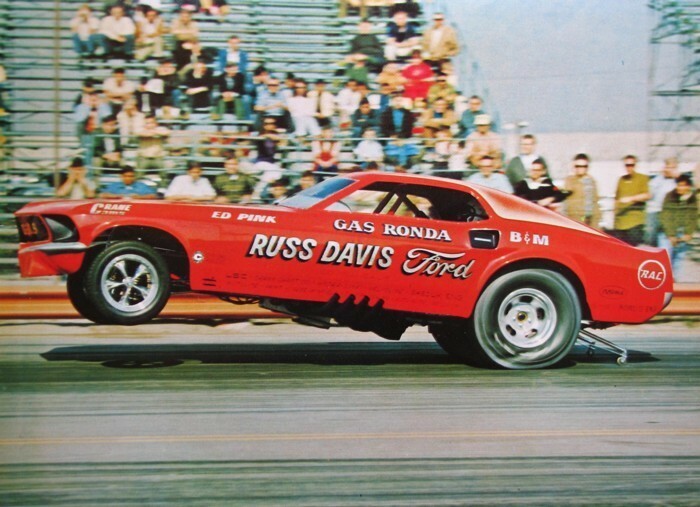 T,his is essentially a race documentary, pitched as a movie, as envisioned by McQueen, and produced at a very high cost.